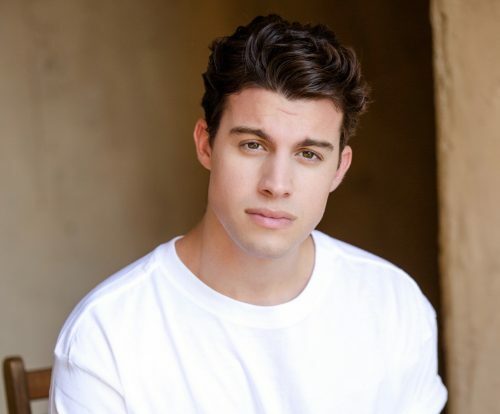 Allen Edelman Management client Andrew Matarazzo has booked a recurring role on The CW’s “Jane The Virgin,” starring Gina Rodriguez and Tyler Posey. He can currently be seen in his 7 episode stint on MTV’s “Teen Wolf” Sundays, from 8pm-9pm. Andrew is best known for his roles on “Teen Wolf.” “Speechless,” “Faking It,” and “Criminal Minds.